In this episode, we discuss what dealers can do to protect their employees from heat illness. In this episode, we discuss changes to confidentiality agreements required by the Defend Trade Secrets Act of 2016. In this episode, we discuss the issues to look out for in applying local wage ordinances, particularly in the Los Angeles area. The City of San Diego implemented its new minimum wage and sick leave ordinance effective July 11, 2016. The ordinance was passed through a ballot vote on June 7, 2016, however, the ordinance as drafted at the time of the vote, left some loose ends on how the sick leave requirements would work. Acknowledging that the sick leave provisions needed some additional refining, the City Council asked the City Attorney for guidance on an implementing ordinance that would clarify provisions of the new law. Today, the City released a first version of an implementing ordinance to address these issues and has announced that it will conduct a second reading of the implementing ordinance on July 26, 2016. In this episode we look at the city of San Diego’s recently passed ballot initiative increasing minimum wage and providing additional sick leave benefits. We discuss the status of the initiative and likely future implementing regulations, and provide takeaways for auto dealers struggling to with adopting compliance sick leave policies. The article by Scalilaw attorneys Christian J. Scali, Robert D. Daniels and John P. Swenson, titled What autopilot crash could mean for Tesla, was published in the Perspective section of Wednesday's Daily Journal. In it our attorneys discuss the implications for Tesla of the U.S. National Highway Traffic Safety Administration (NHTSA) opening a preliminary investigation into the Autopilot feature in 25,000 Tesla Motors Model S cars. 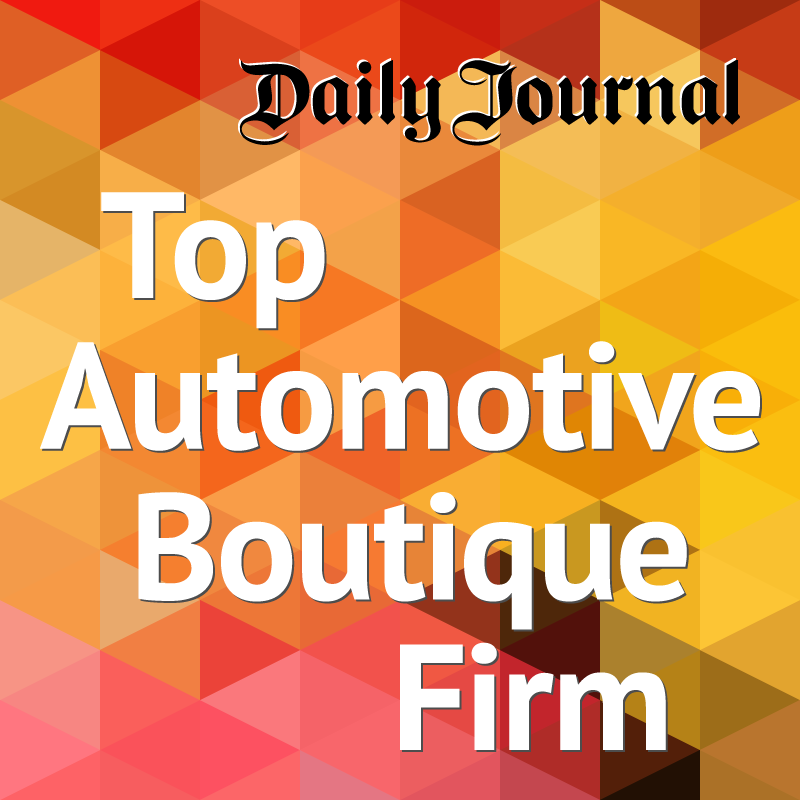 Stay informed on the latest laws and trends affecting the Automotive Industry. Join us for Coffee Break, a monthly newsletter and video series that provides a quick shot of corporate compliance and ethics topics including dealership human resource topics and wage and hour regulations, advertising and regulatory compliance and other new and trending issues affecting dealership operations. In under two minutes, our attorneys will provide you with perspective and implementation ideas for new and trending compliance issues at your dealership. By ballot vote on June 7, 2016, the citizens of the City of San Diego passed a minimum wage and sick leave law that exceeds the California enhancements in these areas. This new law’s effective date is still unknown until the ballot vote is finalized and certified, but it is expected to take effect during the month of July. We recently reported on the new minimum wage and sick leave law in the City of Los Angeles. The new ordinance covering minimum wage and sick leave benefits applies to employees who perform at least two hours of work within a particular week within the City of Los Angeles. However, the bounds of the City of Los Angeles are not always obvious. In fact, there are a number of areas and neighborhoods within the greater Los Angeles area that are neither a part of the City of Los Angeles, nor within the bounds of another incorporated city. Have you updated your confidentiality agreements? As we previously reported, On May 11, 2016, President Obama signed the Defend Trade Secrets Act of 2016 (“DTSA”) which creates a federal civil cause of action for trade secret theft and provides protection for certain “whistleblower” employees, and obligates employers to notify their workers of these protections. For example, an employee who discloses a trade secret “solely for the purpose of reporting or investigating a suspected violation of law” would be protected from liability.